The North Texas Municipal Water District is accelerating a 46-mile pipeline by several years. 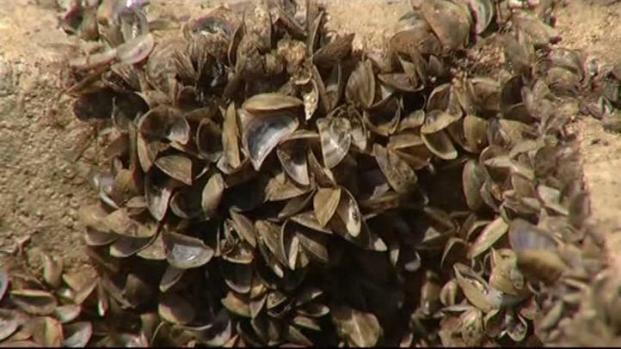 Serious drought conditions and a zebra mussel infestation have cut off Lake Texoma as a water source. The $270 million pipeline will transport water from Lake Texoma directly to a Lake Lavon water treatment facility. The pipeline will ensure that Garland, Mesquite and a dozen other member cities will have an adequate supply of water. Zebra mussels have infested Lake Texoma since July 2009. The lake accounts for 28 percent of the district's water supply, but the district hasn't been able to tap its water because of the mussels. 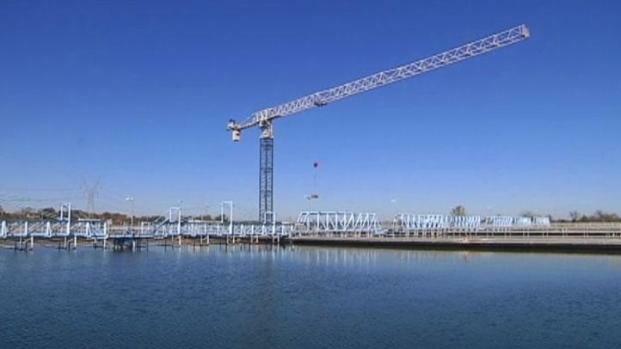 The North Texas Municipal Water District is speeding up a multimillion dollar pipeline project that would bring water from Lake Texoma straight to Lake Lavon's water treatment facility. &;It is necessary to bring back our water supply from Lake Texoma back to 100 percent. ... We can't utilize that supply right now due to the invasive species and, with the drought, we're needing to bring additional supplies and bring that back to full capacity," NTMWD spokeswoman Denise Hickey said. Any time the water district has a capital project, member cities have to pay to cover the costs. In this case, residents would see a water rate increase of 30 cents for every 1000 gallons used. Resident Anita Goebel said she isn't too eager to pay the extra cost because of the Stage 3 water restrictions in effect. With the drought to continue, executive director of the North Texas Municipal Water District says North Texas is in desperate shape for water from Lake Texoma. "I don't want to pay the 30 cents," she said. "We're on restrictions, and we can only water two times a month anyway, so we're not using the water." Member cities would see water rates starting to go up next year. The drought has reduced Lake Lavon's capacity to 48 percent. 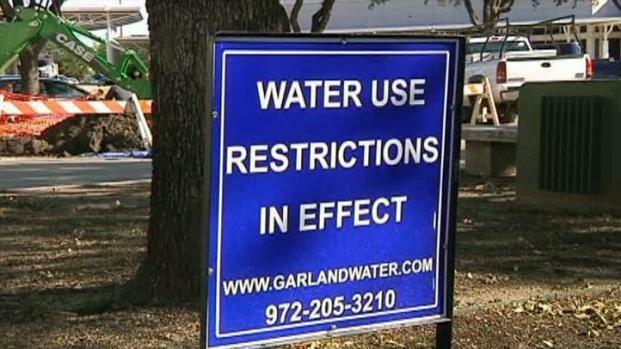 "It's important that we do what's necessary both to conserve water to make our resources last longer and to identify alternate resources to keep that supply sufficient," said Dorothy White, of the city of Garland. On Tuesday, the North Texas Municipal Water District is going to Stage 3 restrictions, which prohibit watering more than once every two weeks. Construction on the pipeline starts next year and will take about two years to complete. Until then, residents are asked to adhere to Stage 3 water restrictions in their cities.